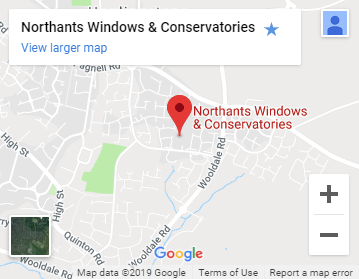 Northants Windows & Conservatories is a supplier for uPVC, double-glazing windows, aluminium windows, doors as well as conservatories. With our 30 years of experience, we have a firm understanding of how to provide an excellent product and a brilliant customer service. 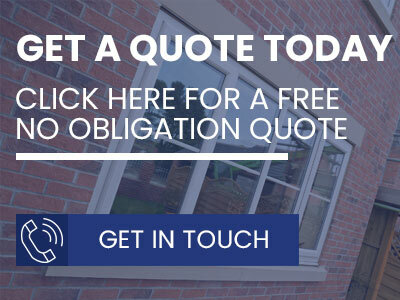 Our services specialise in making your home as energy efficient as possible with our made to measure A+ rated UPVC and double-glazing windows. 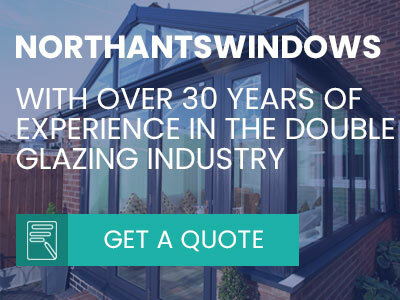 Northants Windows & Conservatories are known for supplying high-quality energy-saving windows to residential customers and to commercial customers. Why use UPVC? What are the benefits of using UPVC? Well, UPVC has become the go-to choice for any homeowner or commercial owner looking at renovating their windows in their home or any other building. The benefits of UPVC windows go beyond the low maintenance reputation they own, there are many other reasons for using UPVC windows. 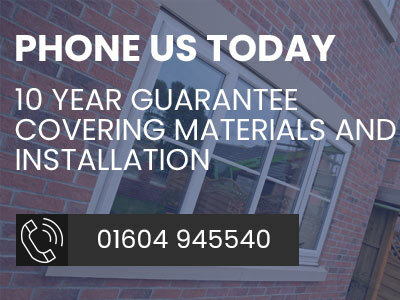 A made to measure UPVC window are highly efficient at keeping heat inside the building and the cold outside which saves on the heating bill every month. UPVC is also a very durable material with the lifespan of 100 years. UPVC is so durable in fact that most UPVC windows installed over 25 years ago are still in use today. Not only is UPVC such a tough and durable material, it is also resistant to rot and salt erosion. This makes UPVC windows a must-have for homes/ buildings located near the coast and anywhere where water damage can have an impact on your property. When UPVC is paired with double glazing windows, they can reduce the acoustic level as much as up to 70%. Cancelling out the noise of wind drafts and other outdoor noise. Not only has energy saving windows became important but also security has become such an essential part of our home or business. Luckily most UPVC windows have multiple locking points around the frame. At the end of its use, UPVC is recyclable. Over the past 30 years, UPVC windows and doors have been recycled up to 10 times. Since UPVC has such a long lifespan (of 100 years) having the ability to recycle the material has its benefits for the environment. Saving polluting the ground by filling landfills with UPVC. What is double glazing? And what are the advantages of using double glazing in your home? Double glazing is known as Insulated Glass Unit (IGU for short). This means that two (or more) panes of glass are separated in the window frame with space in-between both panes of glass being filled with either air or gas. One of the most known about facts about double glazing is its ability to save you money on energy and heating bills. While this is the main selling point of double glazed windows there are other benefits to owning double glazed windows. The sealed air/gas layer in-between the panes of glass acts as an insulator for things like noise and heat. This layered insulator helps keep outside noises out and inside noises in the building. The noise reduction can be improved by the thickness of the glass panes. Double glazing is also very effective at reducing high-frequency noise such as a child screaming or a whistle. Double glazed windows have a layer of moisture absorbing material surrounding the window. This helps reduce condensation which in turn can reduce the chance of mould appearing within the building. What about security? Double glazed windows are safer and more secure for any building because two panes of glass are harder to break than just one. For even more security you can order windows with even more panes of glass in them. More than just security, the more panes of glass within the IGU, the more noise reduction, energy reduction and heat insulating the windows become. Films can also be applied to the glass behind the glazing beads. The security film acts like a PVB layer in laminated glass, keeping the glass together and resistant to shattering. Double glazing windows tend to have a space of 6mm to 20mm in-between the glass panes. 12mm is the recommended distance between the glass panes for the most effective noise-reducing performance. IGU’s also come in a variety of glass types. To fit any need whether you are on a budget or if security is your main priority. Cheap and isn’t distortion free. Has no real security value apart from the noise it makes when it is broken. Can be dangerous when broken as shatters into shards. Mostly used for domestic purposes, consists of two sheets of plate glass with a layer of PVB (polyvinyl butyral). When broken the glass doesn’t shatter because the PVB holds the glass together, this gives the glass a security benefit. No security value for this type f glass, apart from the noise it makes when broken. Float/ plate glass, however, is distortion free and is used for glazing in doors and windows. Wired glass is mostly made from float/ plate glass, the wire holds the glass together in the emergency of a fire. Some wired glass comes with special glazing that adds security benefits to it. This glass makes less noise when broken but can cause less injury. Toughened glass (also known as safety glass) is made from treated float/ plate glass. Building regulations require this type of glass to be used in areas when there is a high risk of collision. Not only does double glazing windows have these benefits but also can increase the resale value of any property. An older house can seem daunting to buyers because of the energy bill to keep the house afloat, however by installing double glazing windows can ease the worry of any buyer. Aluminium windows are traditionally used for school, government buildings and heavy commercial buildings. However recently their minimalist aesthetics has proven popular with homeowners who are looking for that modern architectural look for their home. With minimalist aesthetics becoming the style of today, aluminium windows offer a slim profile with the added benefit of maximising the external view. 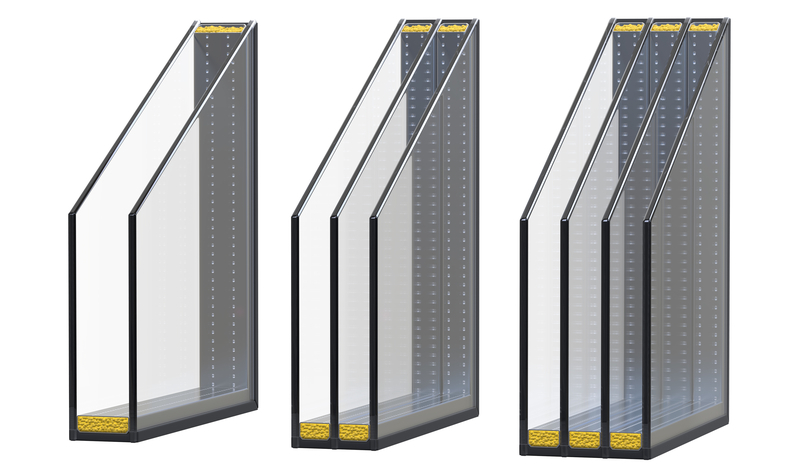 This slim framework offers a greater flexibility for different window types. 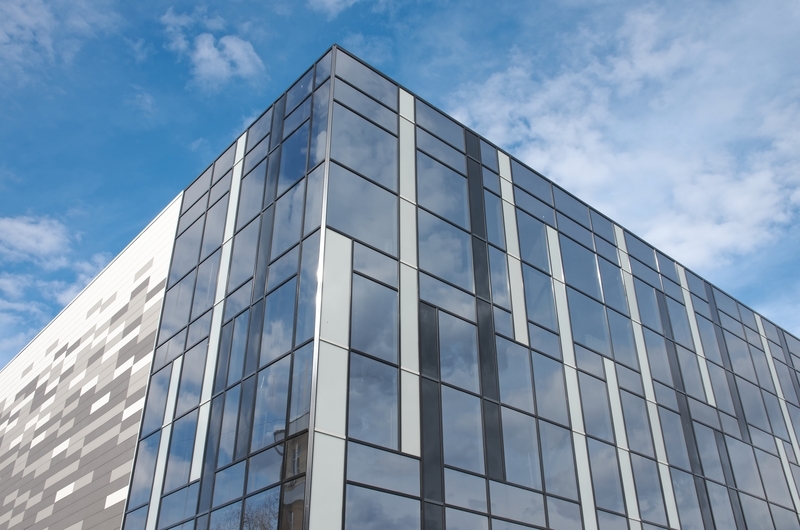 How efficient can aluminium windows be? Well with the introduction of polyamide technology integrated with aluminium windows and with the addition of a thermal break. Aluminium windows can see as much as a 60% improvement in heat gain and heat loss. Aluminium is a 100% recyclable material. This means that the process of making and recycling aluminium windows leave a minimal effect on the environment. If the environment is an important issue to you, rest easy knowing that recycled aluminium only requires 5% of the energy that is consumed to initially create aluminium. Compared to alternative forms of windows, aluminium glazing has a longer lifespan of 20-30 years. As years go by alternative forms of windows can start to show the signs of wear and tear, whereas aluminium is a lot more resistant to the outdoor elements and is much less likely to rot or warp due to the outdoor elements. Due to the durable low maintenance material that aluminium is, the likeliness to dent or damage the windows is unlikely.